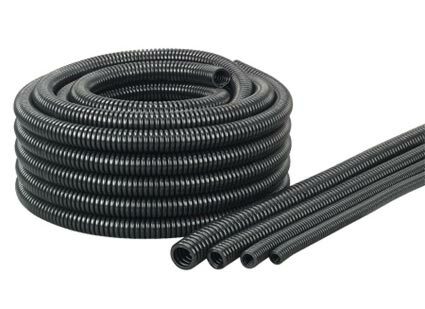 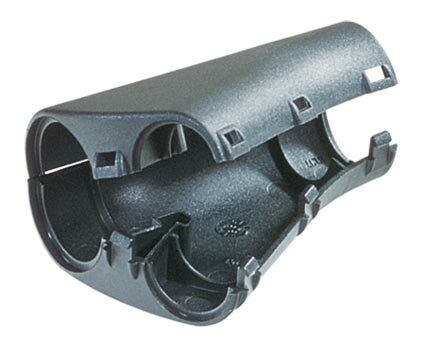 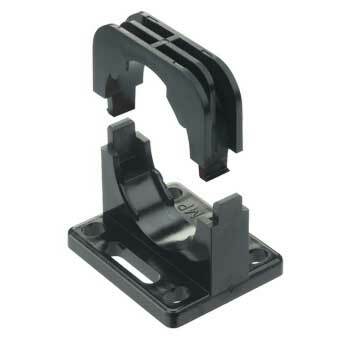 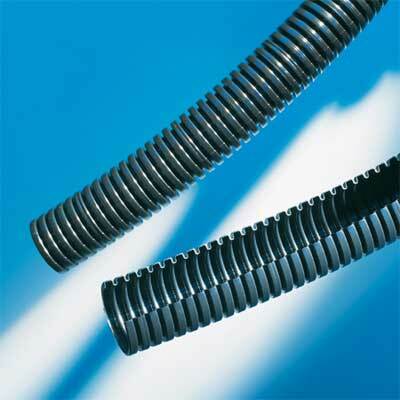 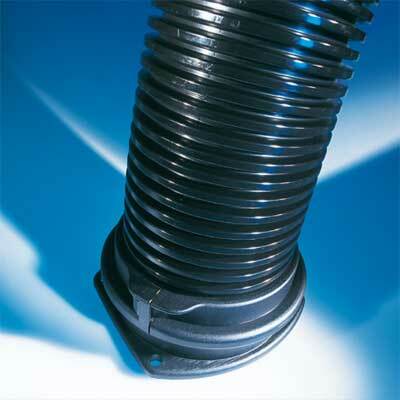 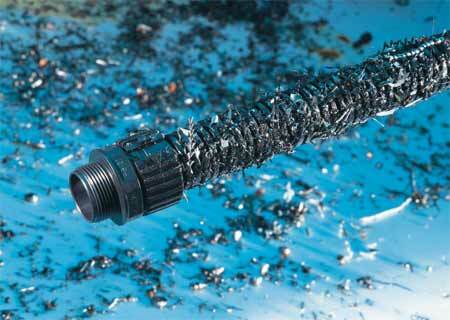 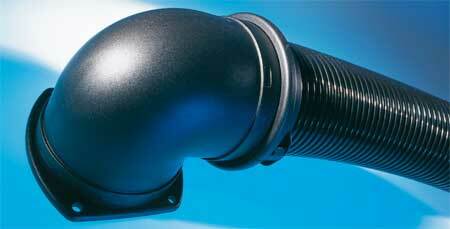 Murrplastik polyamide conduits are very flexible and stable under pressure. 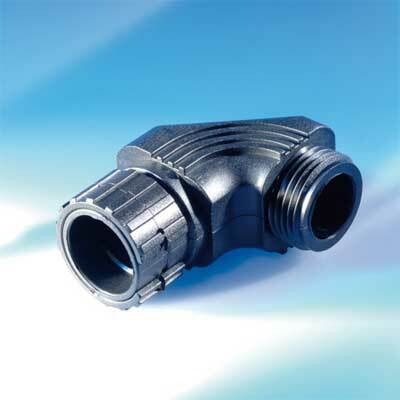 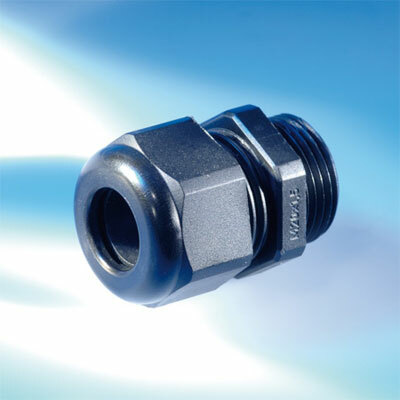 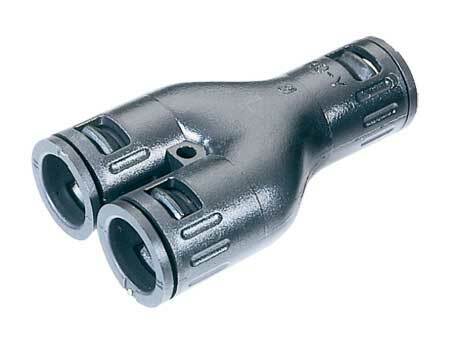 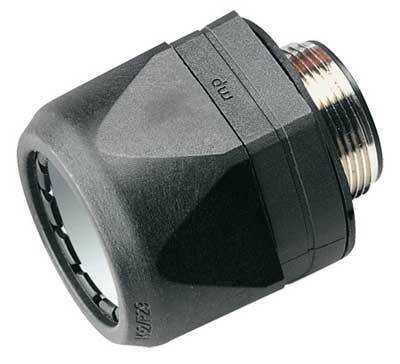 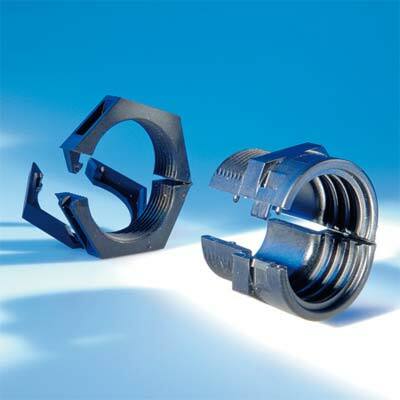 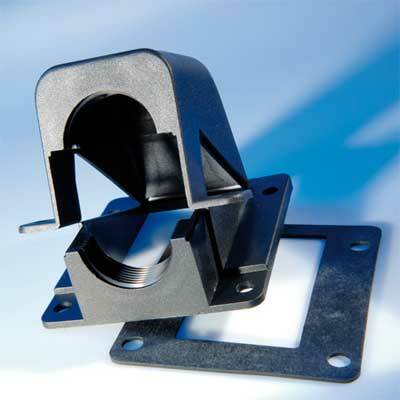 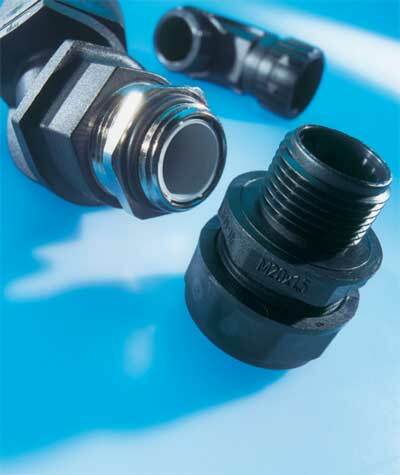 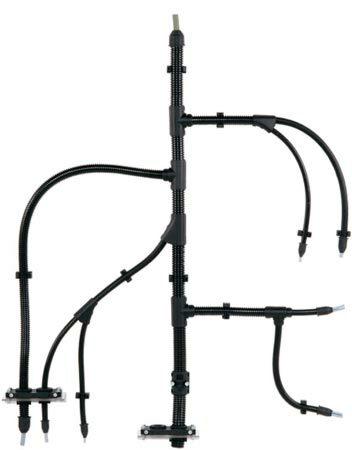 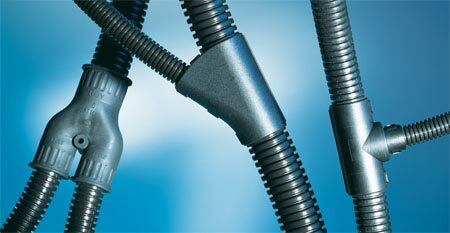 These cable protection conduits and fittings reliably keep external influences such as oil, dirt, water and chips away from cables. 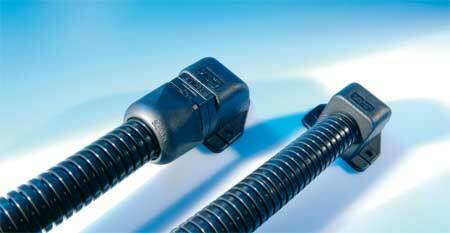 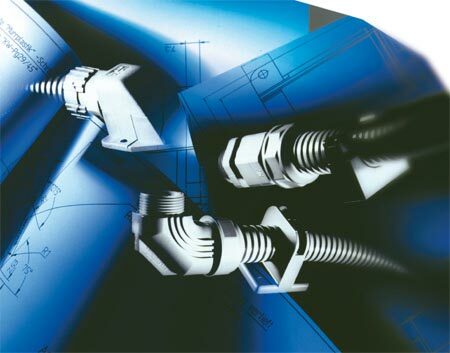 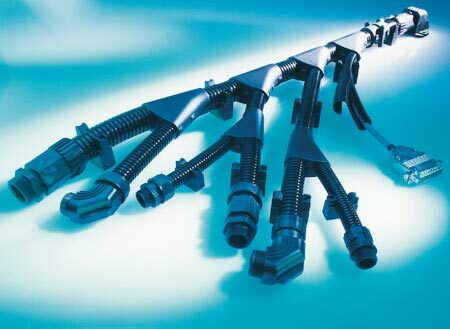 Mechanical strength, thermal properties and chemical resistance make murrflex the universal conduit.